Western New York based company H.H. Dobbins has been a trusted fruit handler, manager and marketer in the US since 1905. 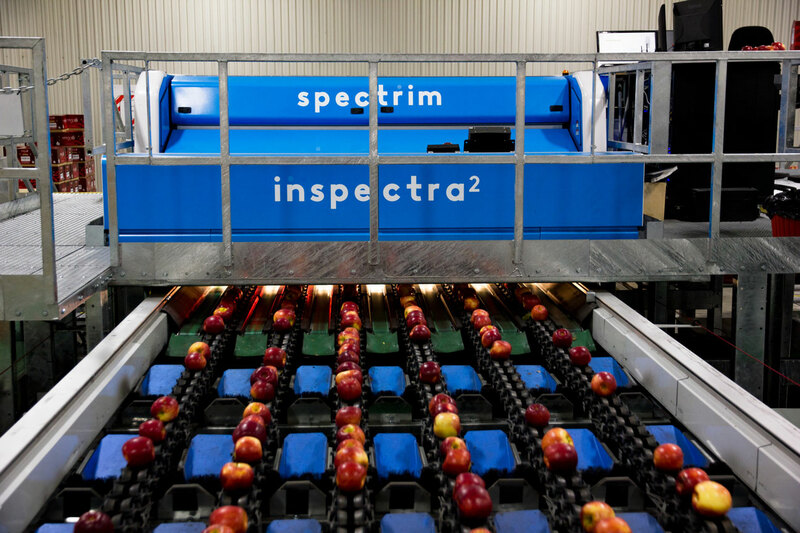 Over the years the company has grown to include short and long-term storage, and recently invested in a state-of-the-art apple packhouse facility.